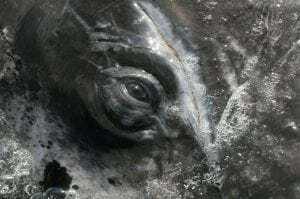 The US Air Force is considering plans for practise bombing raids off the coast of Hawaii that could have a serious impact on whales and dolphins. 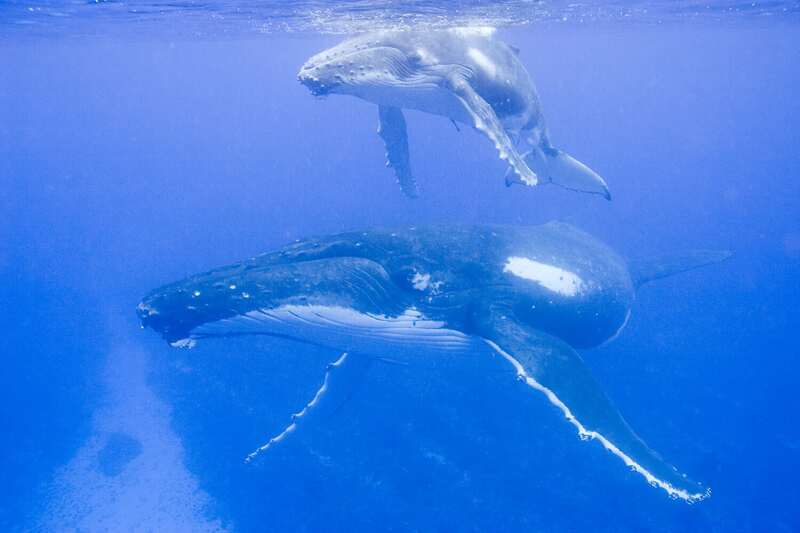 Exploding bombs around the waters of Kauai will place marine mammal species in the region at great risk, disturbing their feeding patterns and interruption their communication underwater. The US Air Force wants to explode bombs just above or below the water, some as large as 300 pounds. 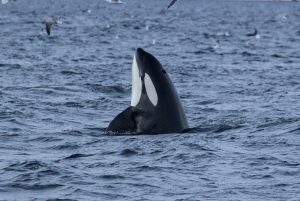 It says it will keep whales and dolphins out of harm’s way by looking for them on the surface, a plan that has been heavily criticised. 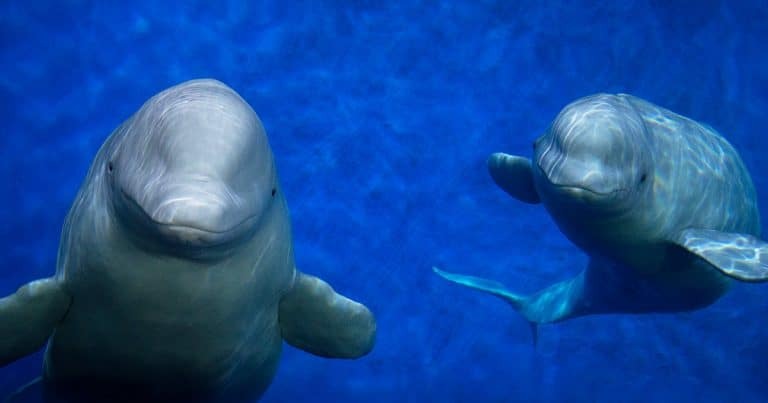 Whales and dolphins live in a world of sound using echo location to communicate, find food and socialise. 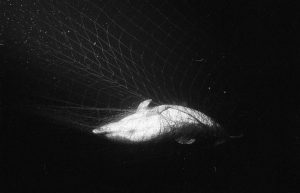 Any increase in noise levels from man-made sources like military activity, oil and gas exploration or boat traffic can cause whales and dolphins to strand, or even die. If approved, the tests would last from September 2017 to August 2022.